In a roundabout way, one of its envoys may have done just that. Lars Faaborg-Andersen, the EU's ambassador in Tel Aviv, recently warned about the consequences of the Union deciding to cut its assistance to the Palestinian Authority should the current "peace" talks prove fruitless. "I think it is realized in Israel that this money is key to the stability of the West Bank and in Gaza," the Dane said. "If we don't provide the money, I think there is a great likelihood that Israel would have to provide far more." Faaborg-Andersen's choice of words are instructive. He appears to believe that the EU is doing Israel a favor by providing "stability" in the territories seized in 1967. The spin constantly being put on this aid is that it improves the living conditions of the Palestinians. The statements and "fact sheets" cranked out by Brussels bureaucrats don't explain that some of it directly finances the infrastructure of occupation. There was a major omission in the announcement of this "generous" gift. Karem Abu Salem -- known in Hebrew as Kerem Shalom -- is controlled by Israel, which has placed severe restrictions on the flow of goods into the Strip. By lending Israel a hand, the EU was accommodating the illegal siege of Gaza. It wasn't the first time that the Union had facilitated such illegality. If you understand French, I'd urge you to read Palestine, la trahison européenne (Palestine, the European betrayal). 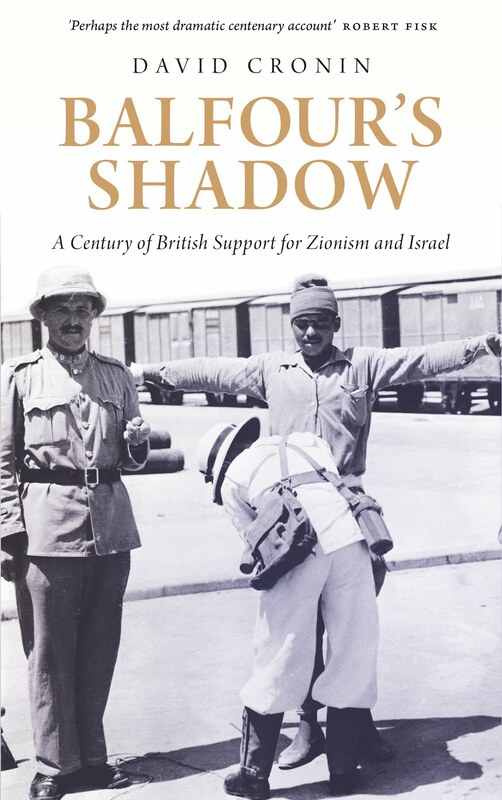 Written by Véronique De Keyser, a member of the European Parliament, and the late human rights champion Stéphane Hessel, this book documents how aid ostensibly earmarked for the Palestinians actually benefits Israel. After Hamas won a democratic election in 2006, the EU refused to channel aid through an administration headed by that party. In March 2006, Benita Ferrero-Waldner, then the Union's external affairs commissioner, decided that €40 million ($54 million) would be paid directly to Israel so that Israeli firms could deliver fuel to Gaza. I have never argued that the EU should cease giving money to Palestine. Doing so would deprive too many people of education, healthcare and energy. Instead, what I have demanded is honesty and accountability. The taxpayers of Europe should not be tricked into thinking that our money is always being spent in a benign fashion. We should be told straight out that it is aiding an occupation. If Israel refuses to accept its legal responsibilities, then it behoves the EU to send its aid bills to Israel and insist on reimbursement. And when Israel destroys EU-financed projects -- as it has done on numerous occasions -- the Union must take Israel to court. To their shame, the Union's representatives have always been too cowardly to sue Israel. Fresh data contained in an official EU report on the arms trade reveals something even more sinister. It indicates that the value of export licenses for weapons issued by the Union's governments jumped by 290 percent between 2011 and 2012: from €157 million ($212 million) to €630 million ($851.5 million). These statistics probably don't give a full picture of the cooperation involved. Britain (a long-standing EU member) released figures last year indicating that the sale of military items to Israel can be measured in billions, rather than millions. Still, they indicate that the Union is blithely ignoring its own law on the weapons trade. It forbids arms exports if they are likely to be used for repression or to exacerbate regional tensions. •First published by The Electronic Intifada, 5 February 2014.